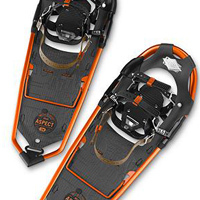 Snowboarding and Splitboarding are an integral part of the alpine touring world and snowshoes have become a necessity for those without the capability to split their board for the ascent. 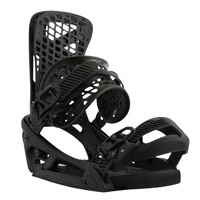 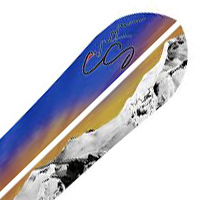 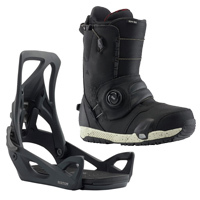 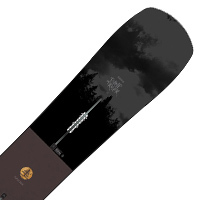 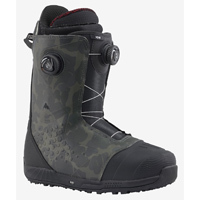 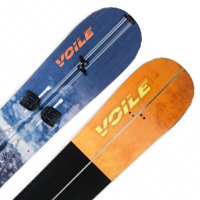 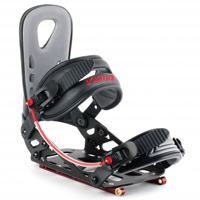 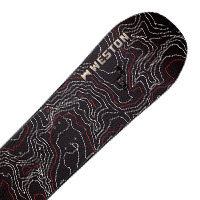 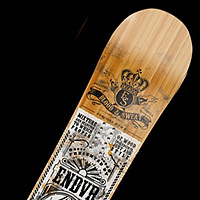 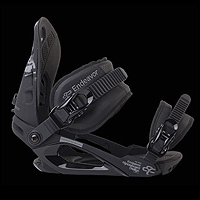 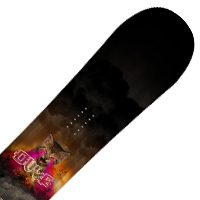 There's a wide variety of snowboard, splitboard and snowshoe companies producing some great gear for the sport and below is just the beginning of our reviews for this genre of alpine touring. 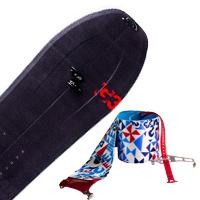 We will continue to build this section so chime in and let us know what we should review next?